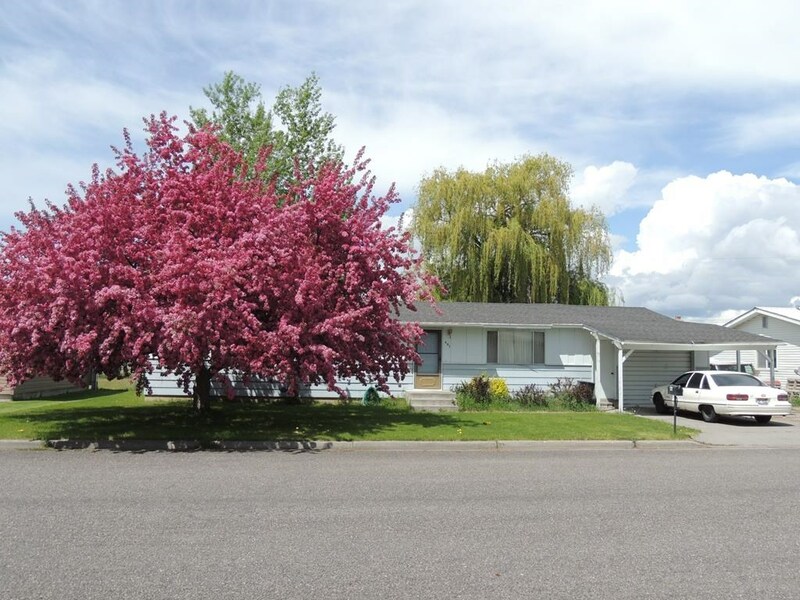 Check out this main level home for sale now located in a great neighborhood in St. Anthony, Idaho! The estate has 3 bedrooms and 1 bathroom with an attached garage. There was a full, fresh exterior of paint as of last year! The home is close to the Elementary, Junior and High School! Henry’s Fork, St. Anthony Sandbar, and Caribou-Targhee National Forest are just a drive away from this charming estate. Bring the family over to discover your new dream home! Contact Jen Kunz today at 208-624-5000. Property is priced at $145,500.